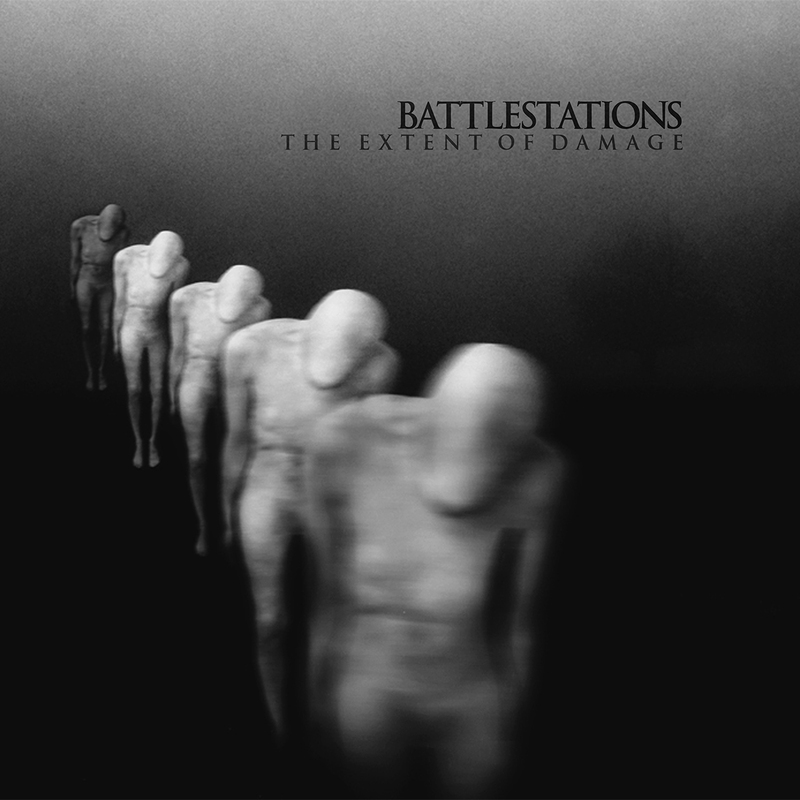 Battlestations "The Extent of Damage" Out Now! Battlestations “The Extent of Damage” Out Now! The time has come for you all the be consumed by Battlestations’ sublime new album The Extent of Damage. The album is available now for purchased on CD (limited edition with 12 page booklet) and in digital formats via Battlestations‘ Bandcamp. The music video for the epic 12 minute instrumental ‘Necro’ is also available for streaming on YouTube.